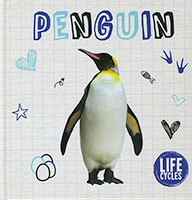 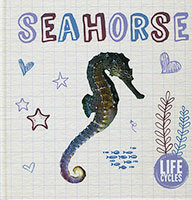 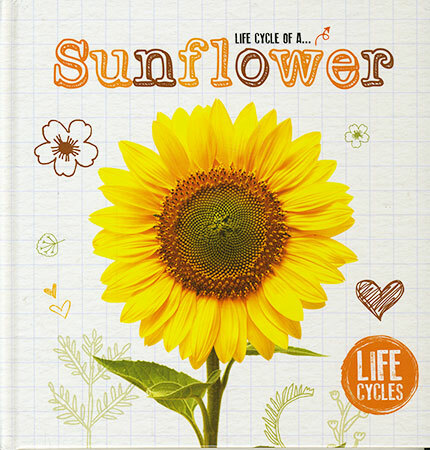 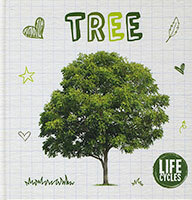 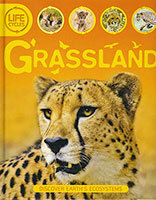 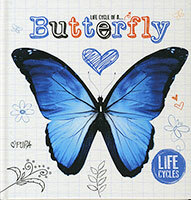 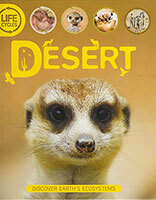 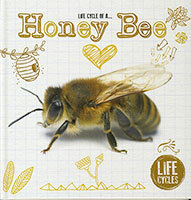 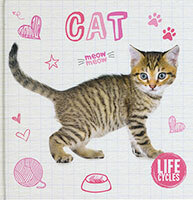 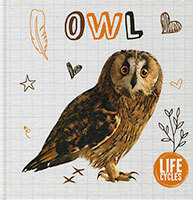 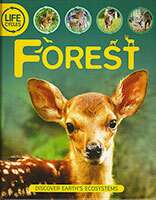 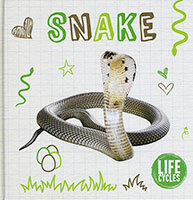 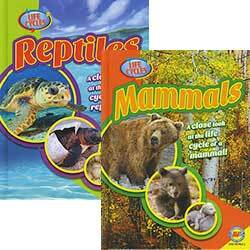 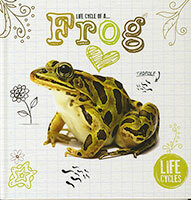 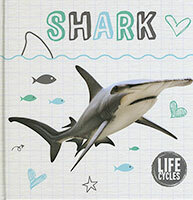 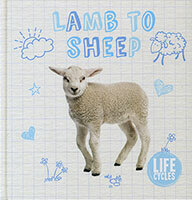 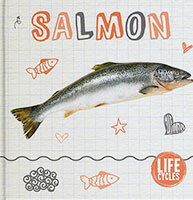 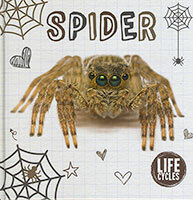 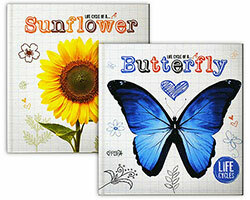 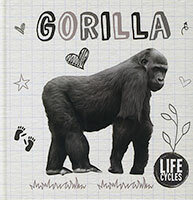 Learn about the amazing Life Cycles of the animals, plants and insects that live in our world. 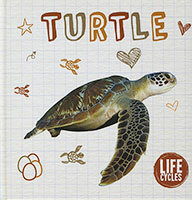 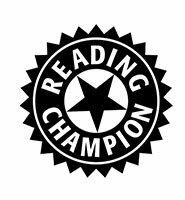 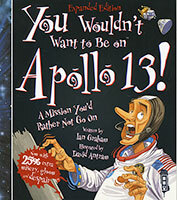 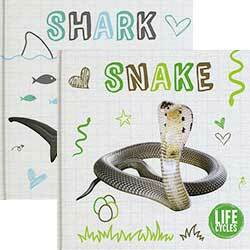 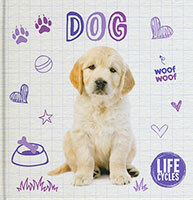 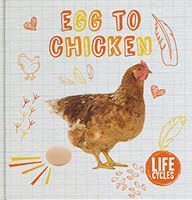 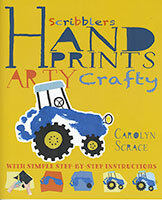 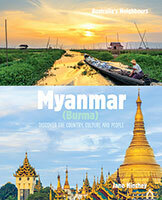 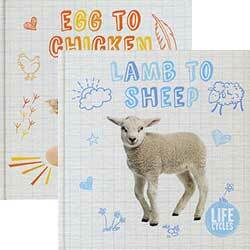 With easy to read text and informative diagrams, this series is a perfect introduction for young readers. 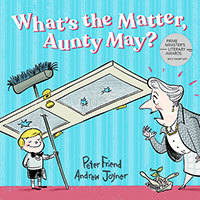 What's the Matter, Aunty May?